​When Veronica Harper, Roni, starts at a new school and meets Veronika Harper, Nika they become bestfriends at the age of eight and soon discover a love for ballet at eleven. However, this deep friendship is put under stress by the difficult situation both girls find themselves in, which propells them both into a life neither one envisioned for themselves. I finished this book and drew breath as all I could think was, wow. This was a magnificent read on so many levels that showed great insight into the themes the book dealt with. From teenage rebellion to abuse and bullying along with acceptance, forgiveness and repentance this book was very difficult not to engage with as both Roni and Nika’s lives entwined through the story on an emotional level. There are difficult to read themes in this book but it is sensitively and as tastefully handled as is appropriate for the subject matter. 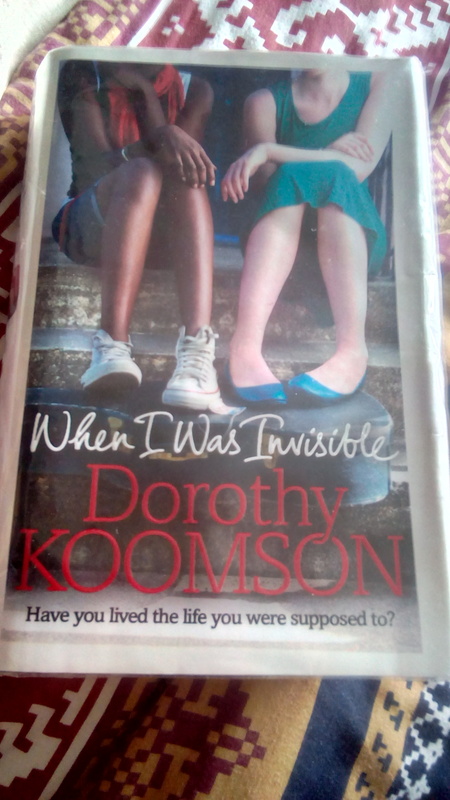 For me this is probably one of the best books I have read from Dorothy Koomson, as well as one of my best reads for 2016.